Yes, Wordpress automatically does addslashes() to all $_POST and $_GET variables. Hi Ari. Nice to see you again.I should speak clearer in text. 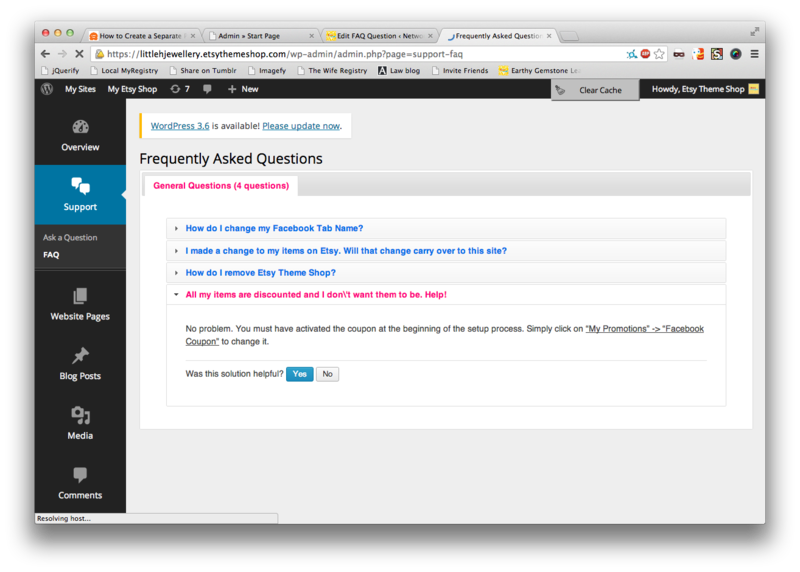 Take a look at my screenshot and you can see that when I use an apostrophe in the title of my FAQ, it is displayed with an escaping backslash. I have notified the plugin developer about this issue, hopefully he'll be able to shed some light on this! No problem. Whenever the developer gets time.. this is the fix. Thanks a lot for your help. As I've released two versions in the last few days, let's wait until the end of this week to release another one and see if there are some other bugs to repair. Have the latest plugin updates resolved your issue?